A smash hit of an auction in Geneva. Daytona Ultimatum was the most talked about sale of the season, approached with both anticipation and trepidation. But in the end it was a success, with the 32 watches in the catalogue all selling, achieving a total of SFr22.2m, or US$22.2m, fees included. 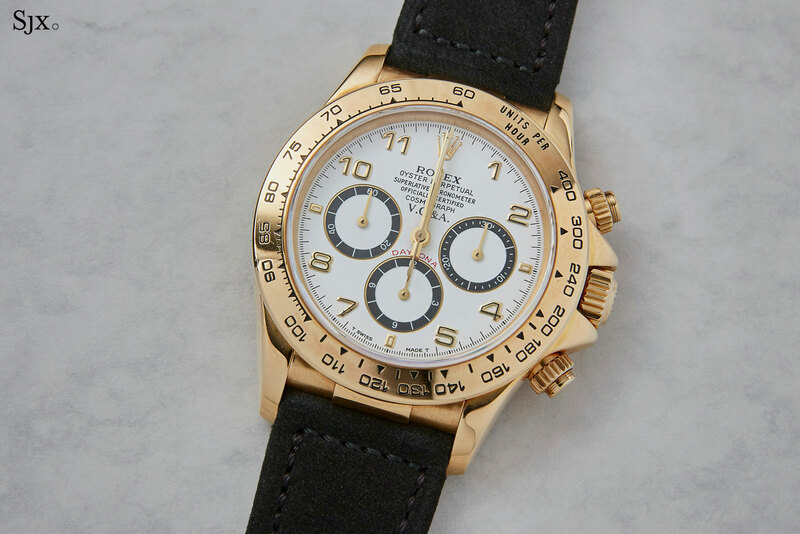 That makes for an average of US$688,000 per Daytona, with a quarter of the sale proceeds coming from the white gold ref. 6265 “The Unicorn”. Though the sale started slightly slowly, partially due to the packed and extremely warm sale room, it rapidly picked up steam. Most lots was the subject of bids from multiple bidders. Most performed well, and only a handful closed near the low estimate. Five Daytonas crossed the SFr1m mark, including the top lot, which was no surprise. 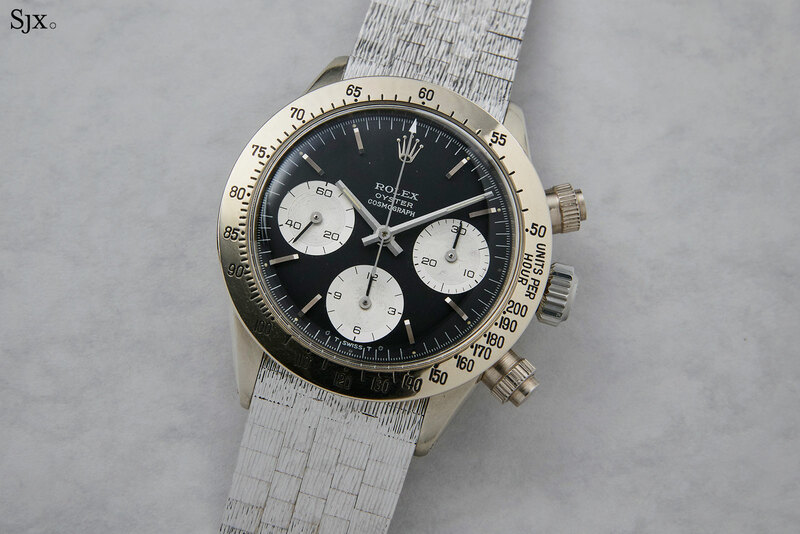 Donated by collector and author John Goldberger, the unique Daytona ref. 6265 in white gold sold for SFr5.94m. There were several bidders for the lot, with the underbidder being Lebanese gem merchant and familiar face at watch auctions, Claude Sfeir, who lost to an anonymous phone bidder. Coincidentally, all the other record-setting prices at Phillips in recent years were also thanks to phone bidders, though it might have been different people on each occasion. 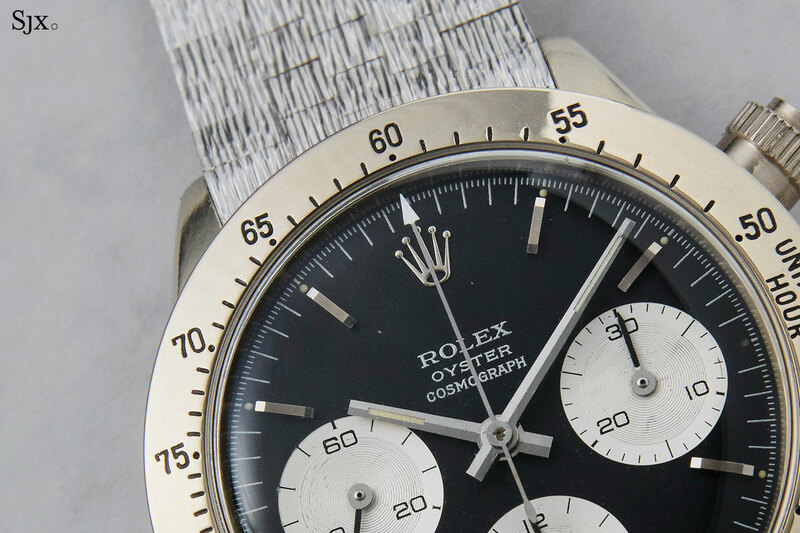 It becomes the second most expensive Rolex sold at auction, after the US$17.5m Paul Newman, with the net proceeds of US$5m (before fees) going to a Geneva children’s charity. The next most expensive lot finished at SFr3.01m, albeit with a lot less action. It was the Daytona ref. 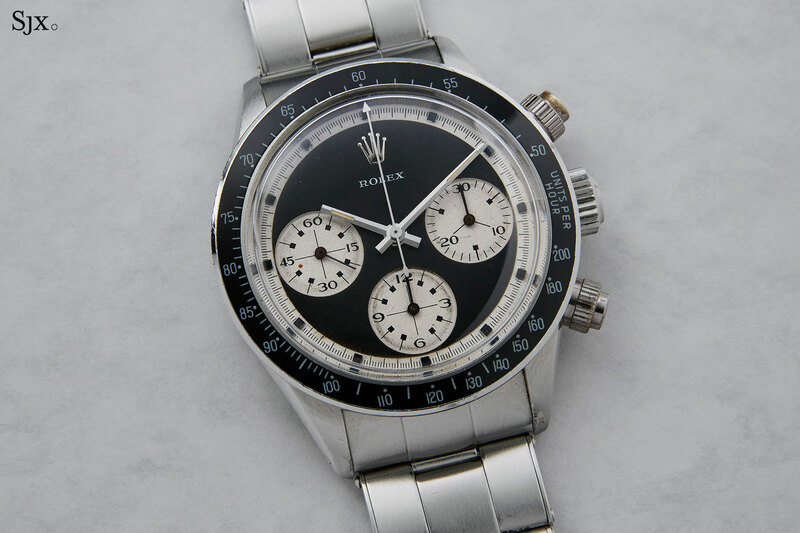 6240 “pre-Paul Newman”, with the bids coming from the auctioneer (as absentee or commission bids) and a single phone bidder, who then walked away with the watch. That was followed by the Daytona ref. 6263 with Eastern Arabic numerals, which sold for SFr1.93m. It hammered only just above the low estimate, with only two bidders in play. The winner was Phillips consultant Zachary Lu, bidding on behalf of a client. Amongst the other notable results were the stellar prices for the trio of modern, Zenith El Primero-powered Daytonas. The steel Daytona ref. 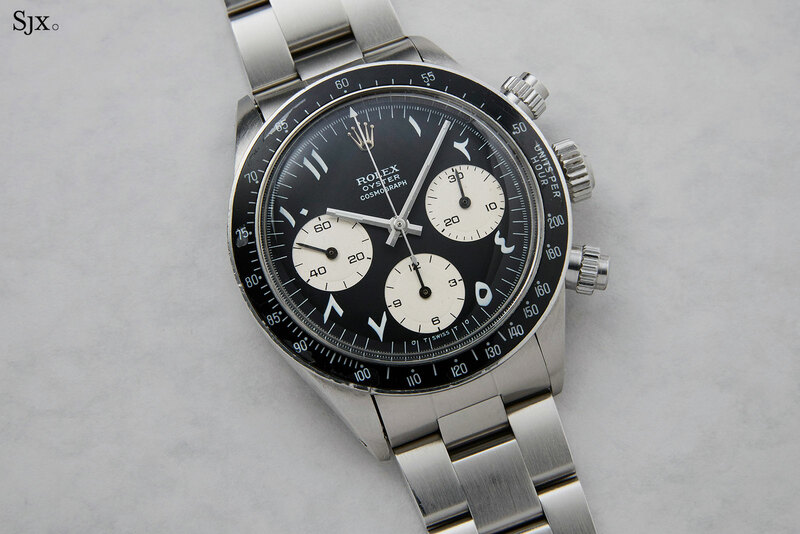 16520 with a “porcelain” dial sold for SFr187,500, as did the Daytona ref. 16518 signed by Van Cleef & Arpels. At Phillips' Daytona Ultimatum - with proceeds going to charity.